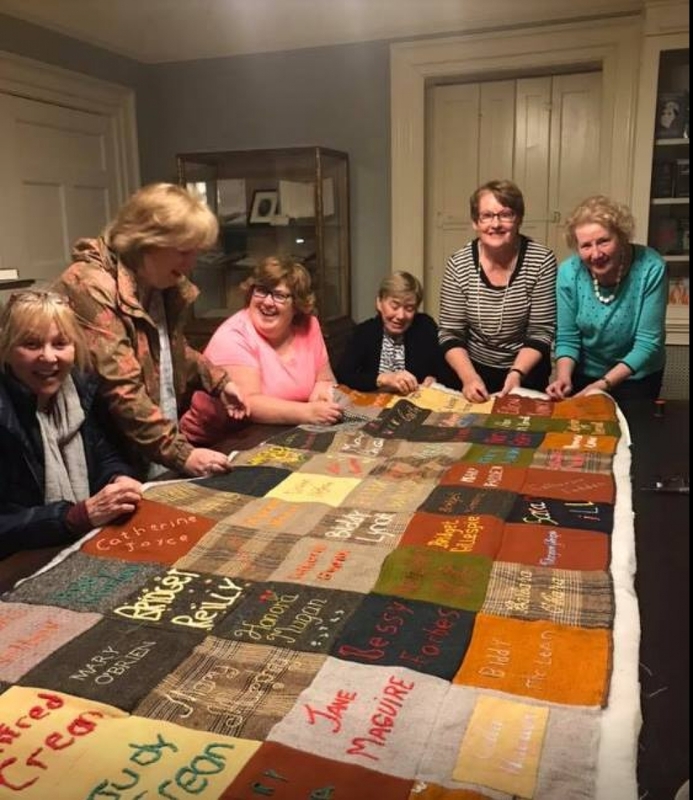 Following on from the success of the Forgotten Mayo Famine Girls Commemoration Quilt, the Ballina Costume Company in partnership with the Jackie Clarke Collection will be hosting an adult Easter Craft evening. 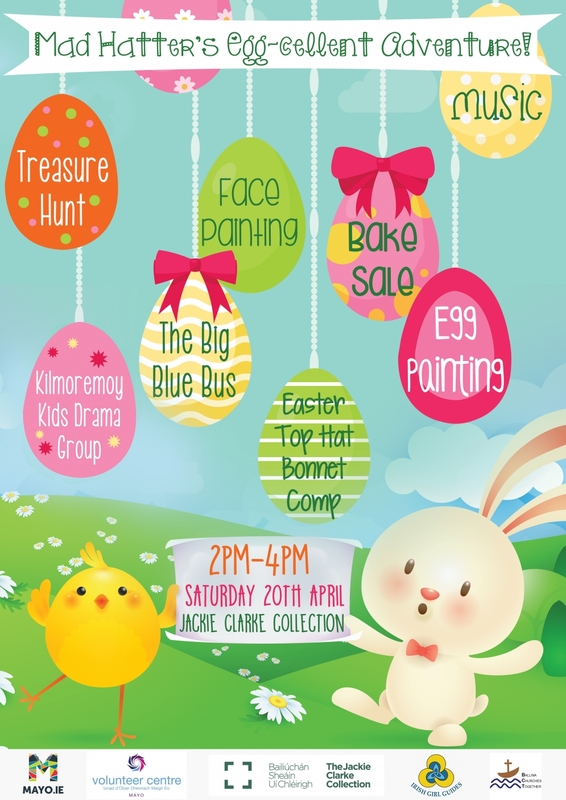 This evening will deliver a craft evening with an Easter theme. The event is free and all are welcome. 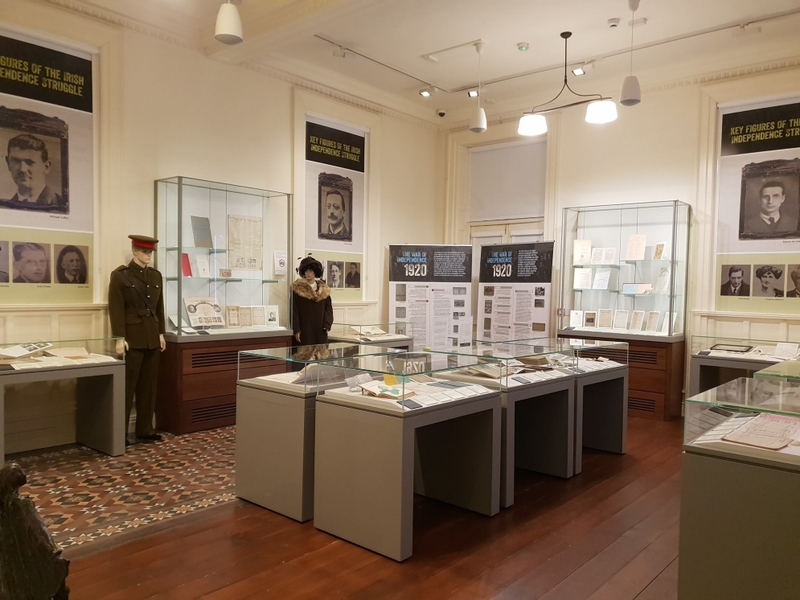 Booking can be done through the Ballina Costume Company on 096 72154 or the Jackie Clarke Collection on 096 73508. Tea & Coffee will be served. April 17th from 7pm to 9pm. 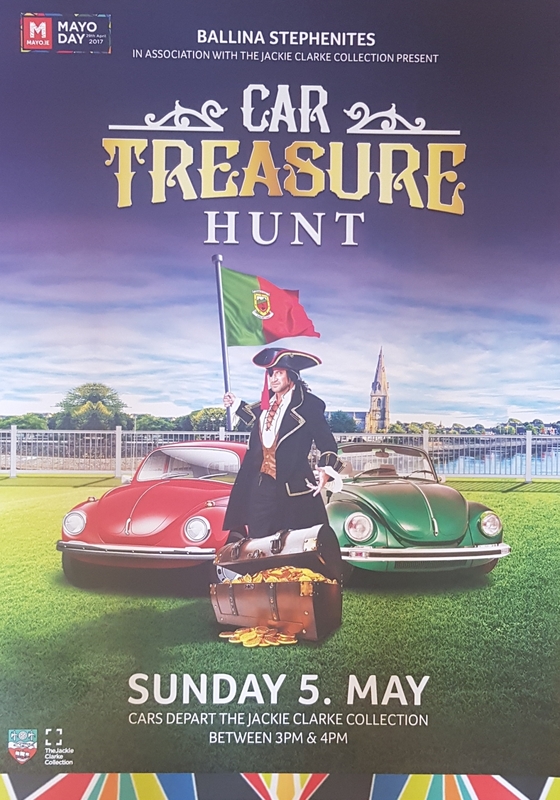 Kicking off from the Jackie Clarke Collection on Mayo Day, Sunday May 5th, between 3pm and 4pm, Ballina Stephenites host a fantastic Car Treasure Hunt! Contact Ballina Stephenites for more information.